Kaminski Auctions of Beverly, Ma will host its inaugural 20th Century Art Glass and Modern Design Sale on March 25th, Sunday starting at 10:00 am. Nathan Russell, Kaminski’s new modern expert has pulled together a stunning collection of 20th century furniture and art while an important private collection of Art Deco Schneider and La Verre Francis glass amassed over 40 years from all over the world, by a prominent Boston collector will be the feature of this sale. 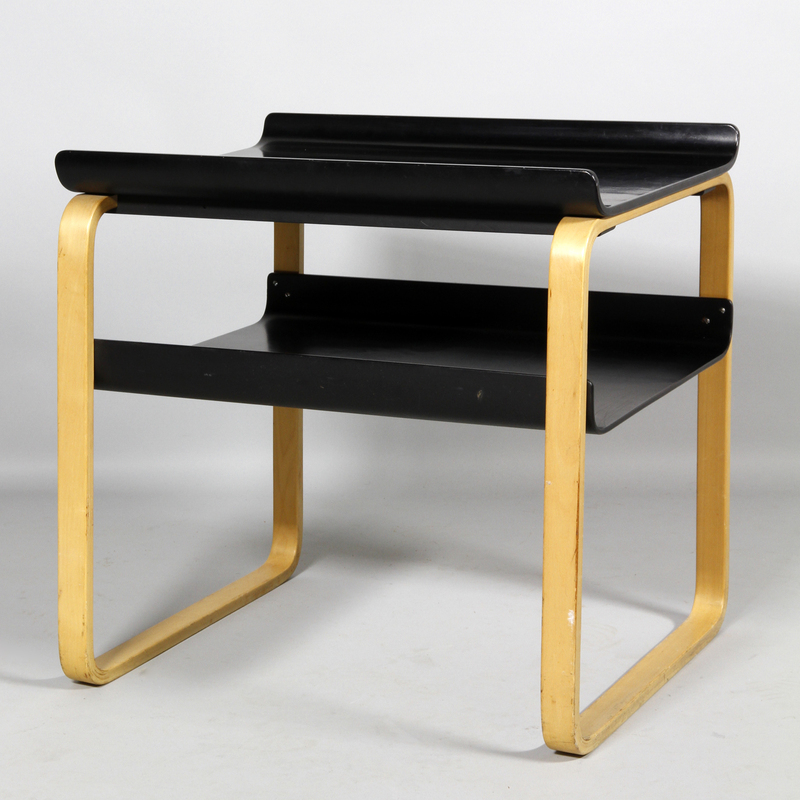 Some highlights of the Modern sale include a range of 200+ modernist objects, including artwork, sculpture, lighting, furniture & accessories from 1900 to the 1980's. The following is a partial listing of the sale. 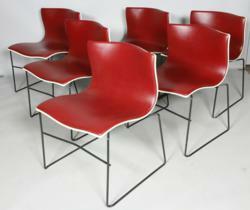 Group of six Vignelli Design for Knoll handkerchief chairs. 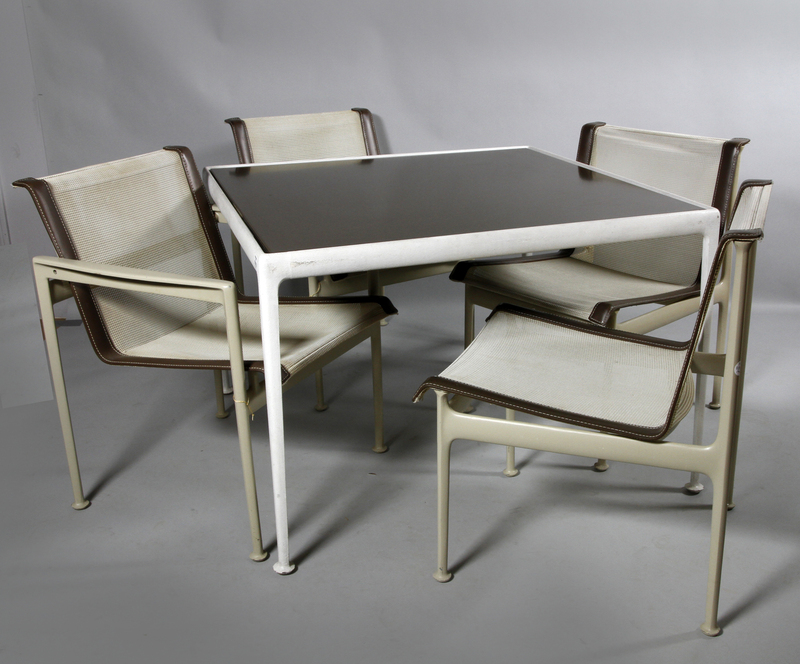 For more Information please visit our website at http://www.kaminskiauctions.com or call 978-927-2223 to register.